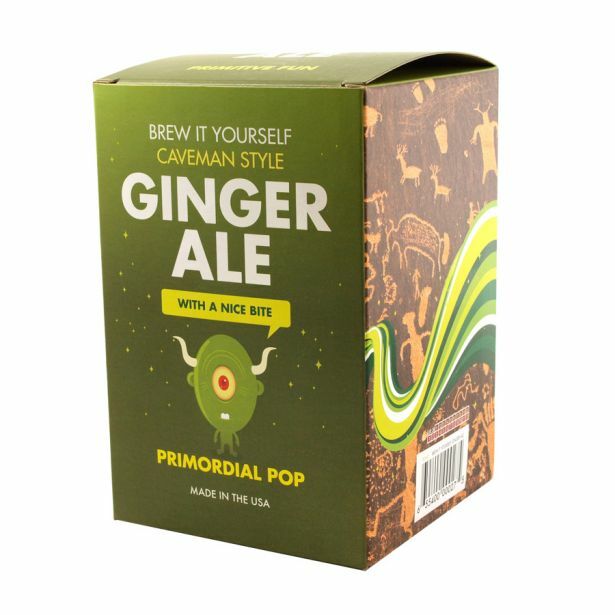 It's time to get back to basics and brew your own ginger ale. This kit makes a classic spicy ale using the science of fermentation. 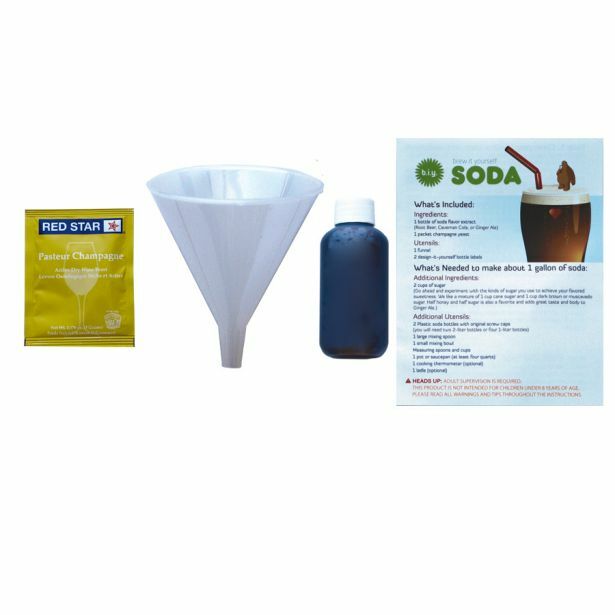 Kit includes ginger-ale extract, yeast, a funnel, labels and instructions. Packed in a 4x6x6� box.